Bell Tents & Events - Pitching too! Ready to Hire A Tent? Let us repair or just need the products , we're here to help! Camping Tents , Outdoor and Camping Equipment to Buy from IBEX Camping. Tent Hire & Camping Equipment Hire available - a great way to try before you Buy! Established in 2005 , Family run with a passion for Camping we offer a comprehensive range of Tents, Outdoor & Camping equipment to buy or Hire , we also have a range of Outdoor Clothing and Footwear. With a cosy retail premises in Little Paxton near Saint Neots, Cambridgeshire and a successful Online Shop we are here to supply our local customers as well as customers around the country and a few across the world too! 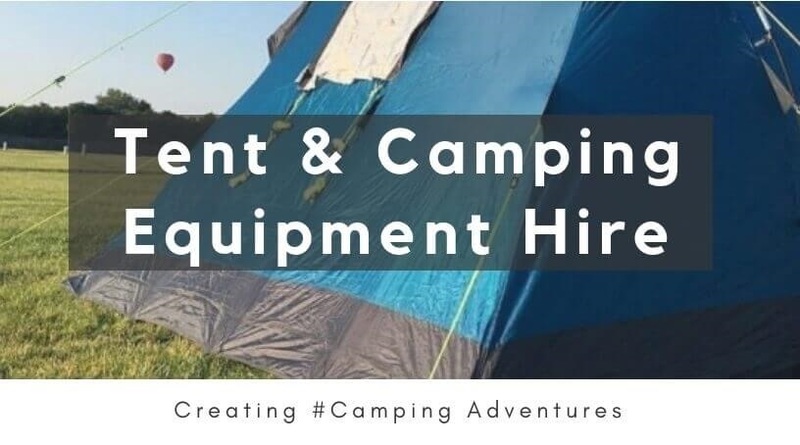 Introduced in 2011, our Tent & Camping equipment Hire goes from strength to strength season on season, we now offer a comprehensive range of Camping Tent and camping equipment to hire with stock being added throughout the season. Family Tents, Touring Tents, Bell Tents and Events - Camping locally we can even pitch too - Planning an event or special occasion , we'd be delighted to put together a bespoke package. 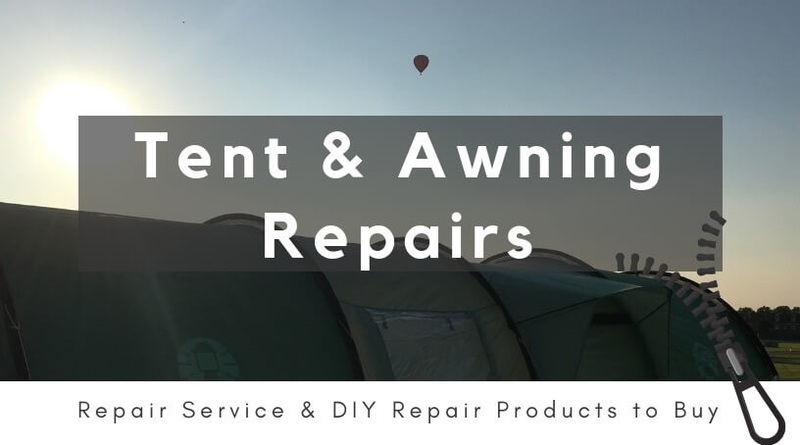 We are committed to great customer service, being a A family team with many years camping experience , we are always happy to offer advice and guidance . Here at IBEX Camping we are stockist for many of the Camping Tent, Camping & Outdoors Brand Leaders , Coleman , Campingaz , Zempire - we're sure you'll find the perfect piece of kit for your next #Camping_adventure! Shopping for a more specific adventure, we are delighted to offer specialised D of E, Backpacking & Hiking Gear. Shopping for a D of E Trip, Scout, Guide or Brownie Group we're delighted to offer a 10% discount, simply send us an email to let us know.